After taking GED Ready® practice tests you will know if you are likely to pass the real tests. You will also receive a score report with specific instructions on what to study to pass the test. The test questions look exactly like the real test, so you will be better prepared on test day. The cost for each test is $6.00 per subject and it must be taken on a computer. 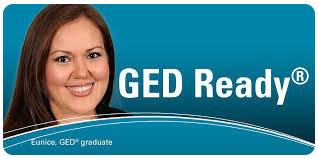 GED Ready® practice tests are about half the length of the actual tests. **It is not recommended that a student take practice tests on their own if taking them through See4Free. To get in GED classes, you must take the TABE test (sometimes referred to the GED Assessment Test). Bring a driver’s license and social security/tax ID card to the two-day orientation/testing session. Attend both Mondays and Tuesdays: 7:30 am or 4:30 pm. 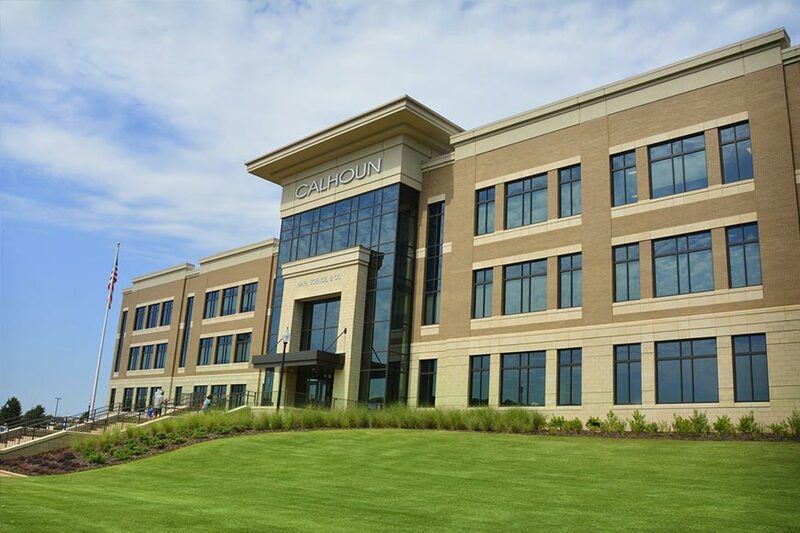 Decatur Campus. Mondays at 7:45 am or 4:45 pm. Go to the Adult Education & Testing Building (Building #9). Enter the front doors and wait in the lobby. Huntsville Campus. Mondays at 7:30 am or 4:30 pm in room 40 on the basement level of the Sparkman Building. For more information call 256-306-2830.